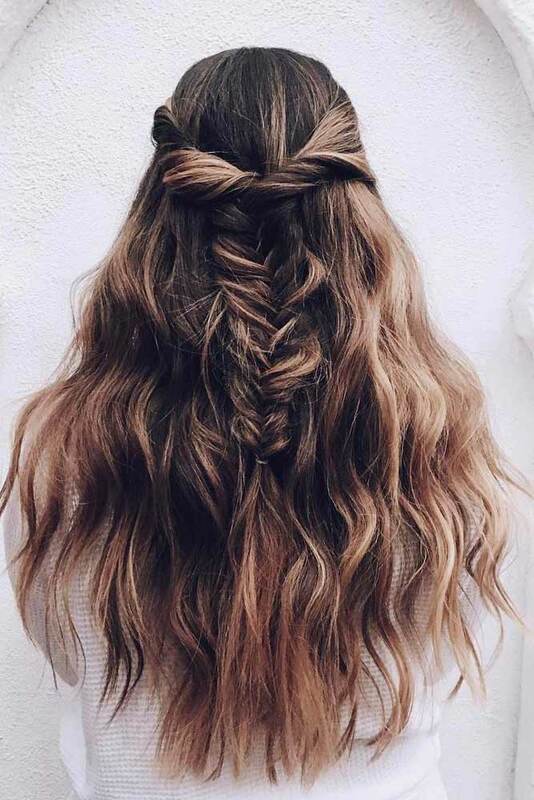 You definitely need our easy braided hairstyles if you were blessed with long locks in the hair department. 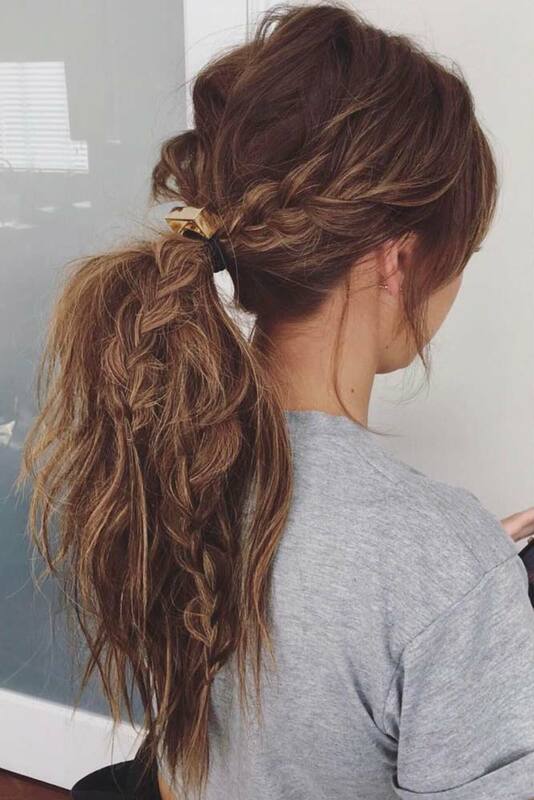 Need something more creative than a regular ponytail? 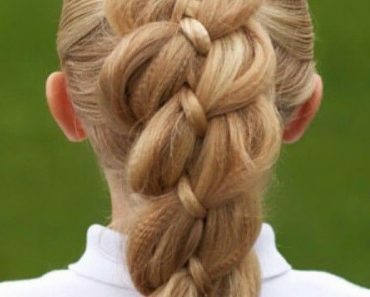 Find braids complicated? 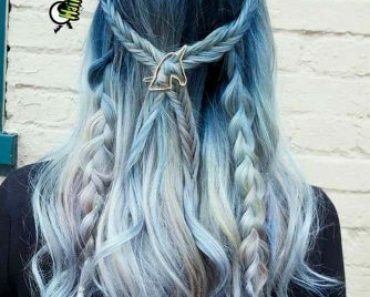 This collection will impress you and prove you different. 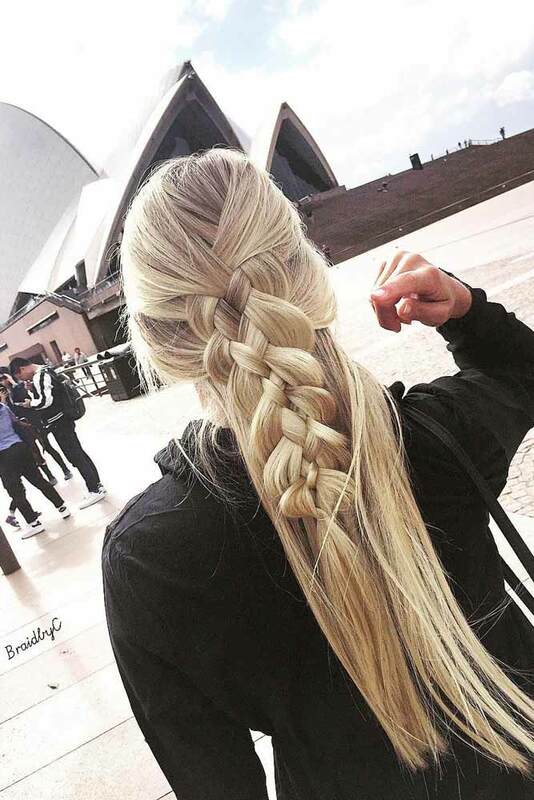 Just practice and braid hair – it is not some kind of rocket science. 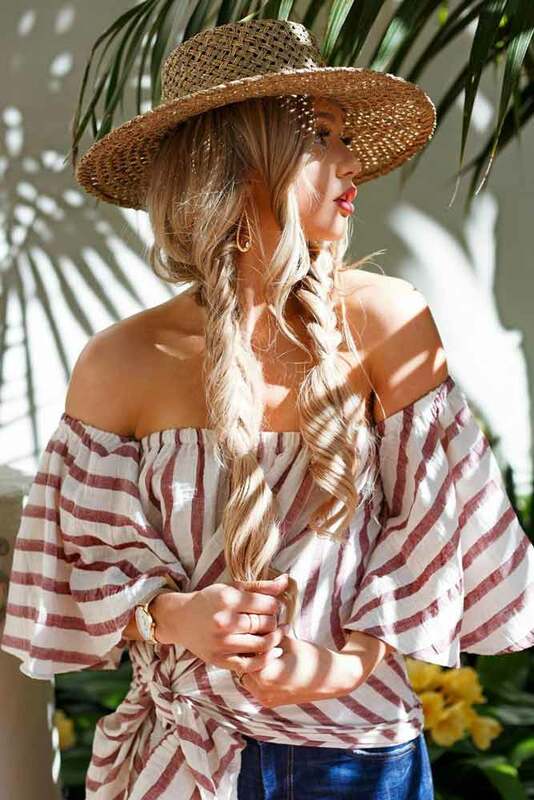 A boho style is probably the best to start with. 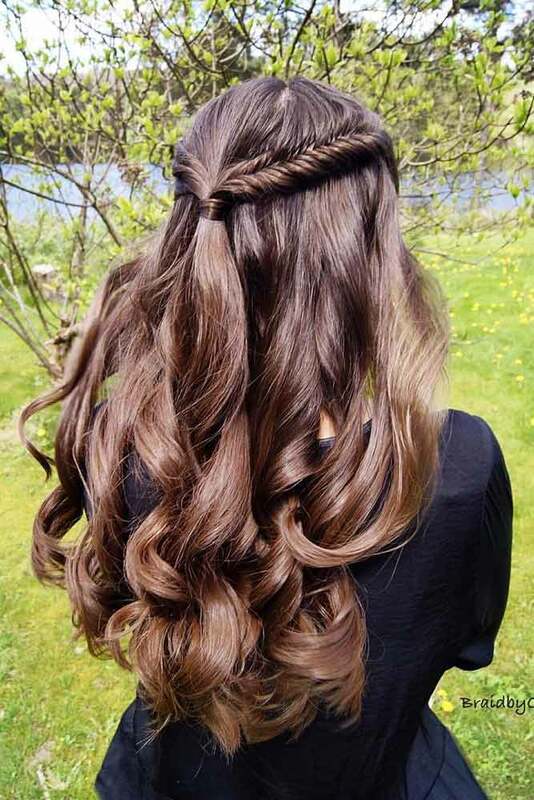 It implies the combination of loose hair and small braids with twists and curls. 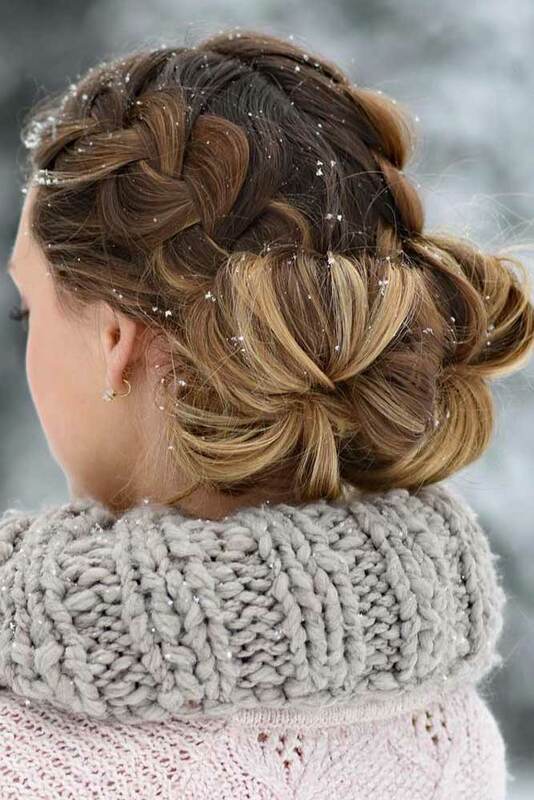 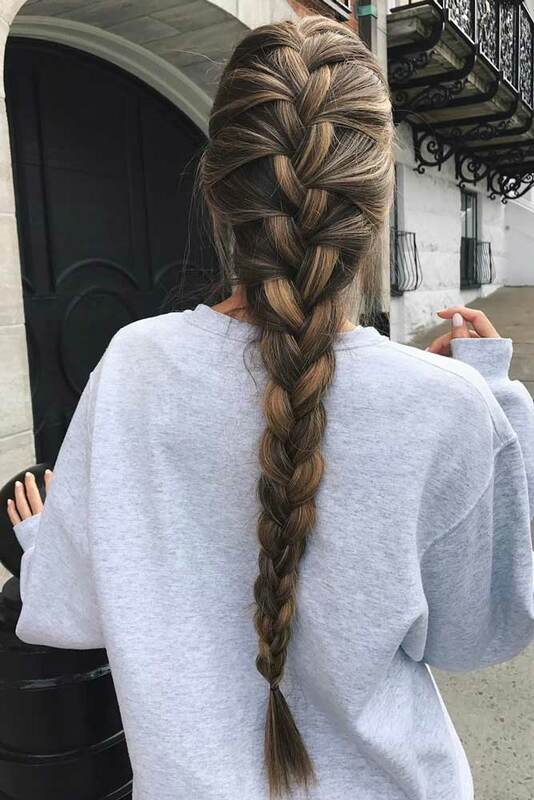 You will look stunning with braided hair. 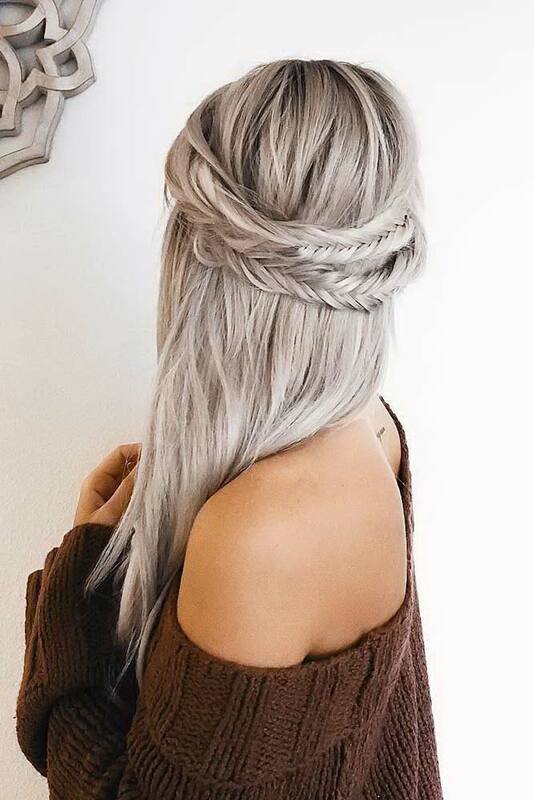 Try side braids, possibly fishtails. 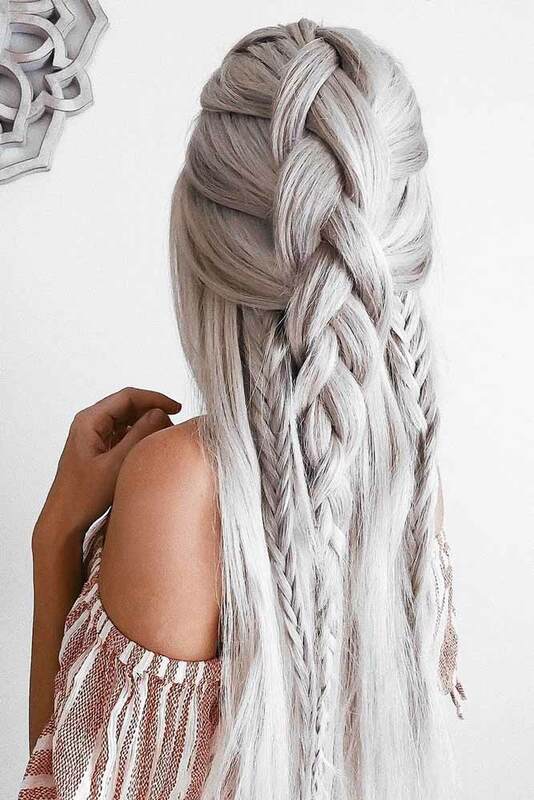 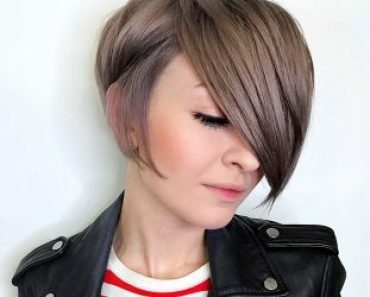 A newbie will totally pull it off. 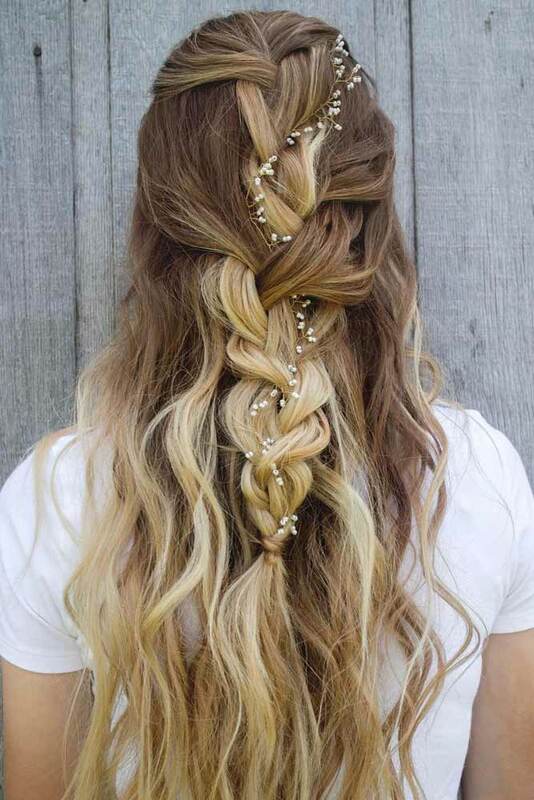 Tuck out some strands from the sides for messiness. 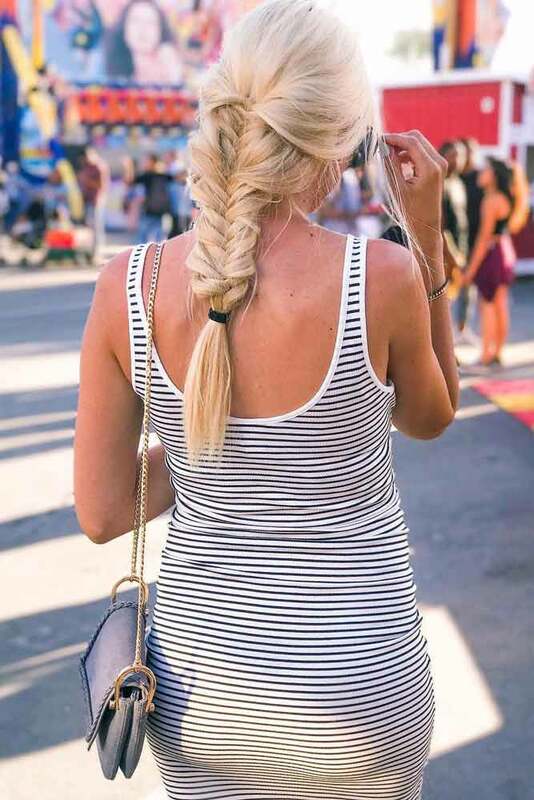 Another hack for beginners is to incorporate braids into ponytails. 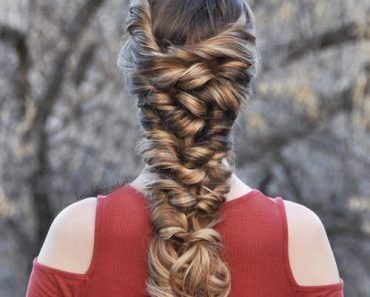 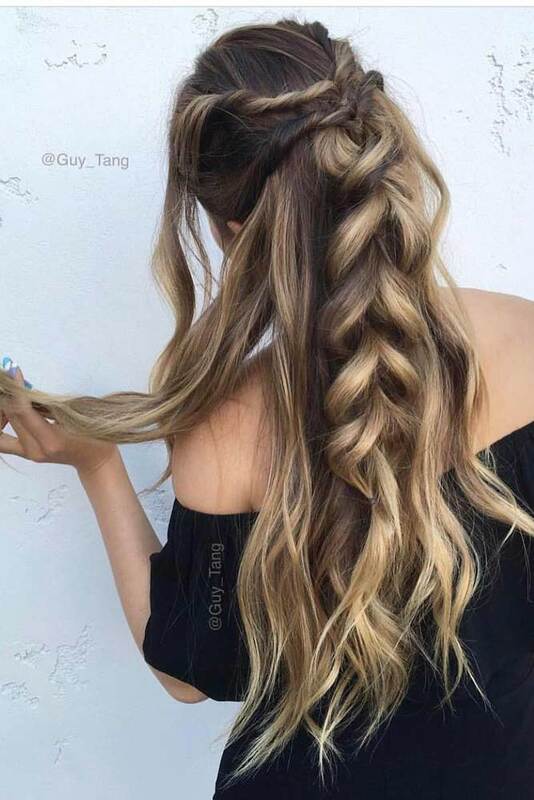 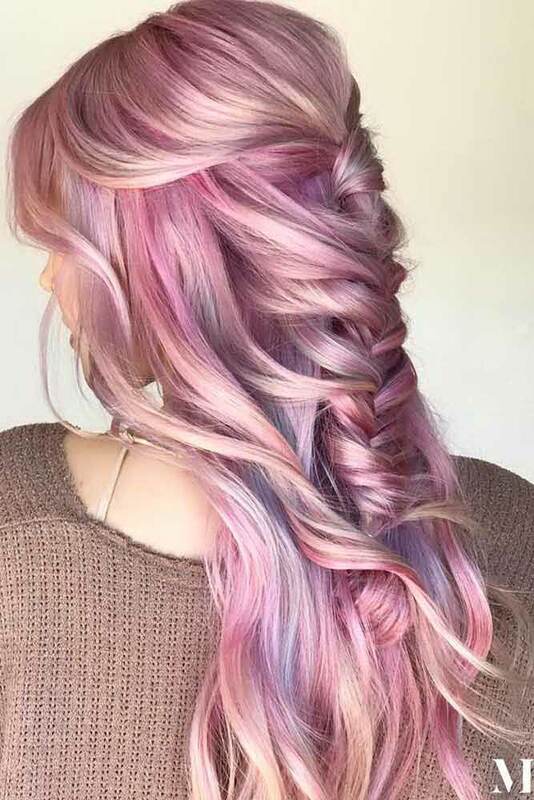 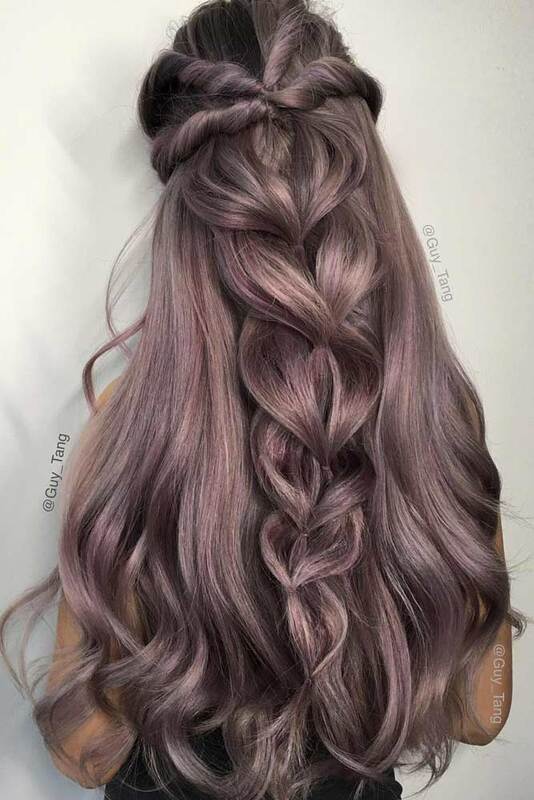 Don’t forget to make your braid loose and add some texturizing spray to make it messy and fun. 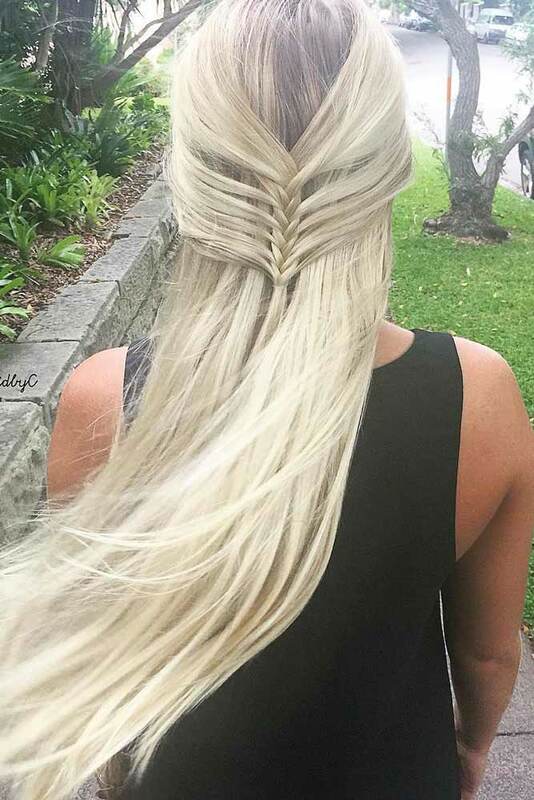 Another trick for newbies is to create volume at the roots, make a fishtail at the bottom and make the simplest braid. 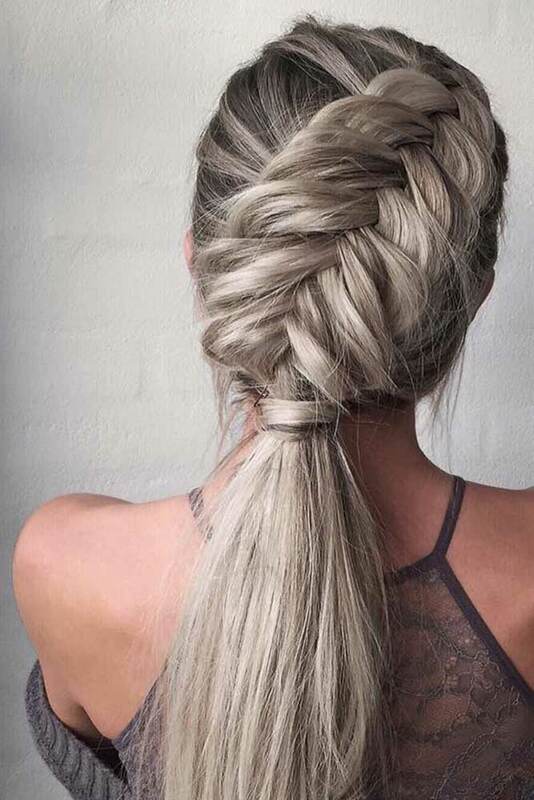 Add some messiness. 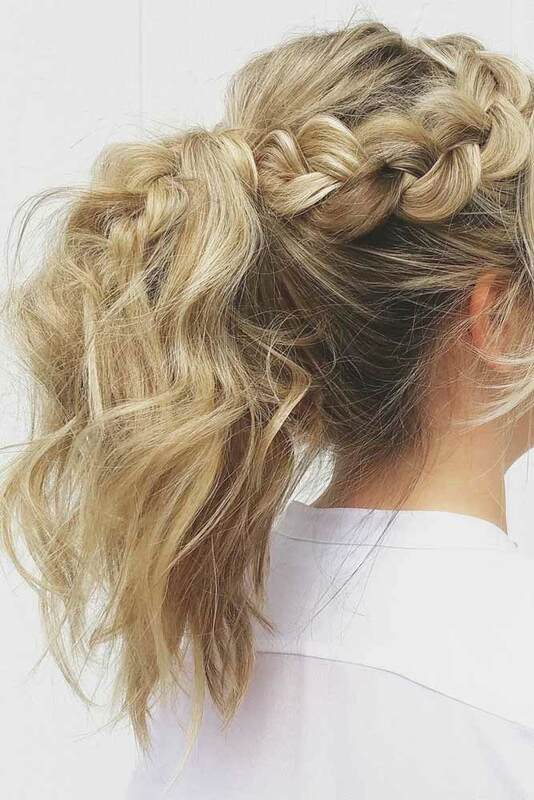 This French style is chic. 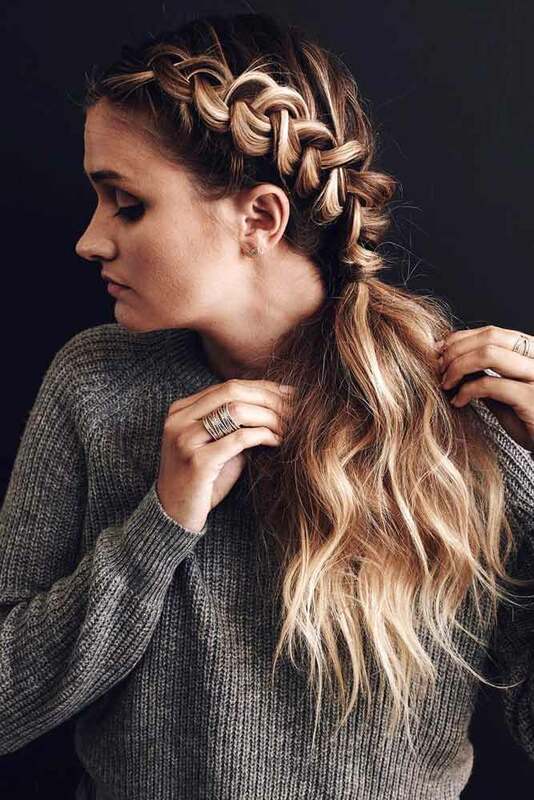 For a more casual option to wear on a daily basis, try a regular or reverse French braid. 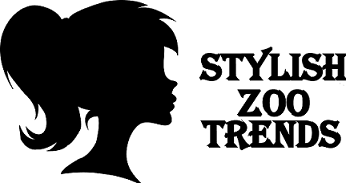 It is easy to pull off, comfortable to wear and works nicely with casual outfits. 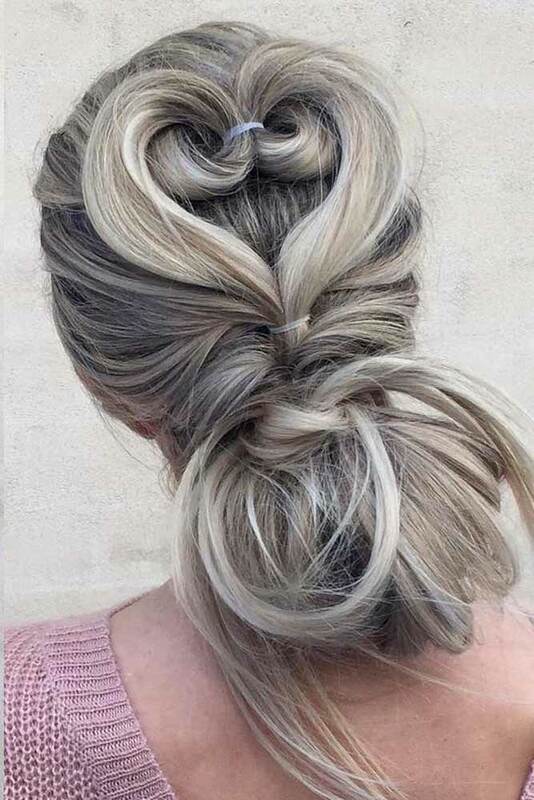 To add some uniqueness into your look, experiment with accessories. 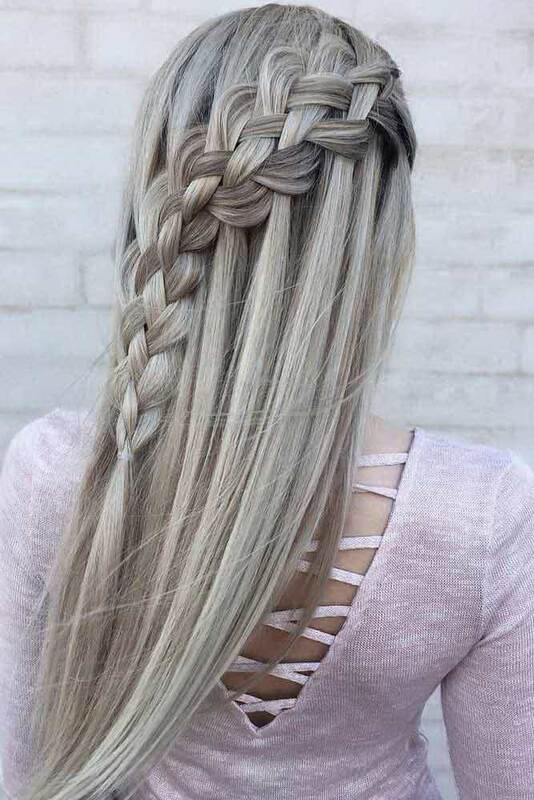 They look super cute together with braids. 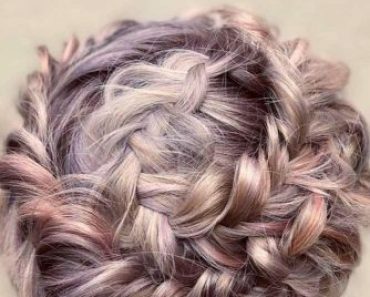 The cutest braids may be braided based on loose curls. 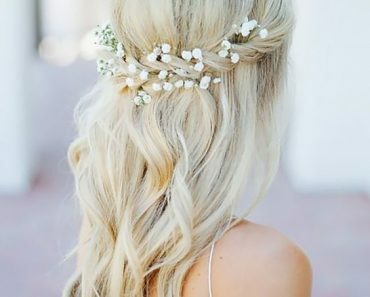 These easy updo ideas will make you look so girly and cute. 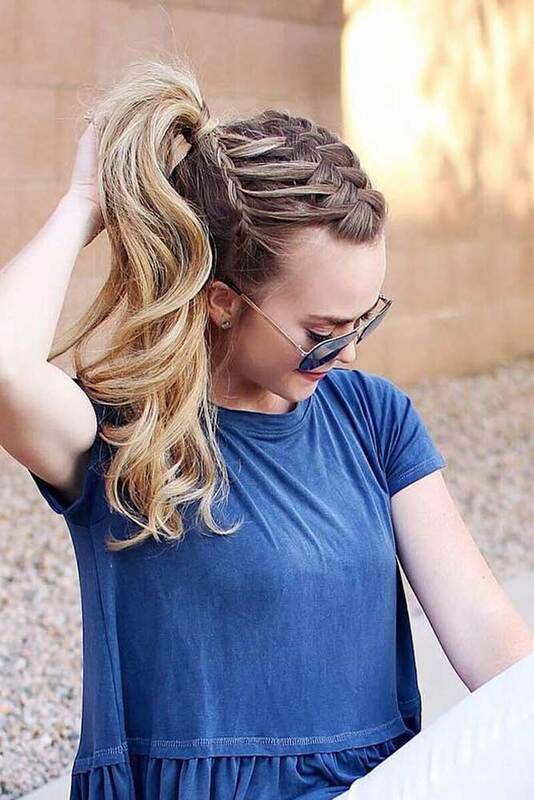 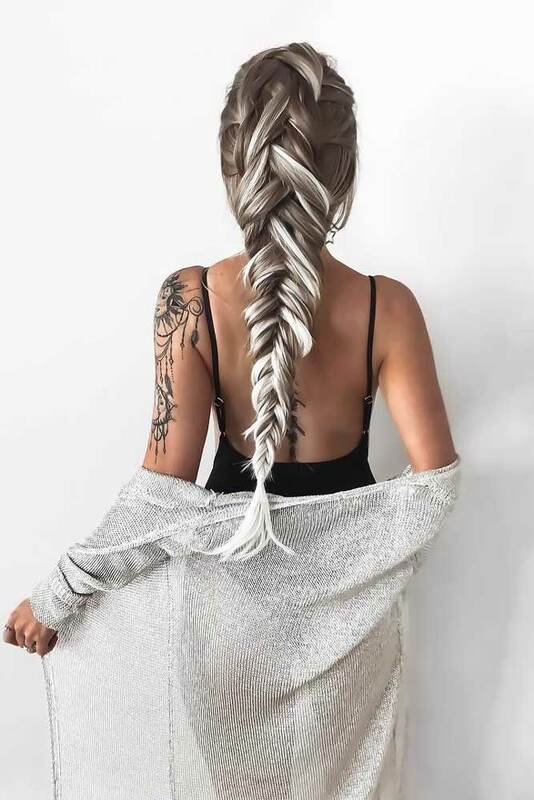 Braided hairstyles are perfect for any event, even when you just get out of the pool and need to do something quick with your hair.